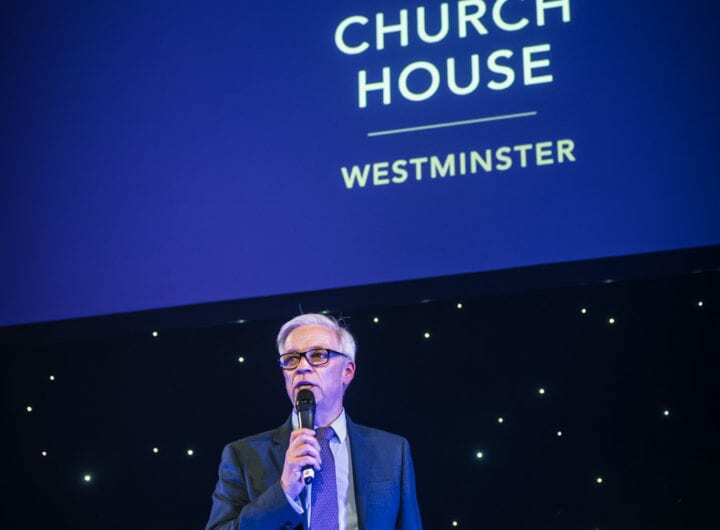 Westminster Venue Collection is delighted to welcome three new venue members to its marketing consortium – King’s Venues – Bush House, 116 Pall Mall and Sixty One Whitehall. The recently opened Bush House, which is part of King’s Venues and the former home of the BBC, has been completely renovated and now offers modern conference spaces accommodating 10 to 400 people with cutting-edge AV facilities available in all rooms. Designed by renowned architect John Nash, 116 Pall Mall, which is home to the Institute of Directors, offers five floors of versatile entertaining space. The Grade I-listed venue features a subterranean brick vaulted wine bar, a grand dining room with views over Pall Mall and two floors of modern conference/meeting suites, boasting state-of-the-art facilities and equipment and can accommodate between 10 and 1,000 delegates. Sixty One Whitehall rejoins the Westminster Venue Collection following the collection’s rebrand and relaunch of its website. The historical building situated on the very site of what was Henry VIII’s private bed chamber in the Tudor wing of old Whitehall Palace, houses a number of impressive spaces for a variety of events and meetings, from high-profile conferences to intimate dinners and receptions.